The death toll among Egyptian pilgrims on the hajj in Saudi Arabia has risen to 18, a statement by Egypt’s health ministry said on Saturday. Health ministry spokesman Khaled Megahed said that a 62-year-old pilgrim from Upper Egypt has passed away in Mecca due to hypotensive shock. Around 2 million Muslim pilgrims are preparing to travel to Mecca for the annual Islamic hajj on Sunday. 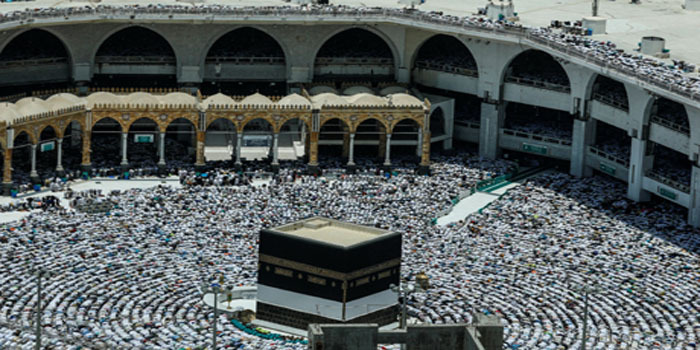 Deaths from heat exhaustion, fatigue and natural causes are a common occurrence among pilgrims on the hajj in Saudi Arabia, which takes place this year from 19 to 24 August.